CEVA is the leading licensor of signal processing intellectual property. The company designs and licenses processors and complementary Intellectual Property (“IP”) that is required in every multimedia device, from smartphones, and drones to wireless speakers and cars. Headquartered in Mountain View, California, CEVA has approximately 300 employees worldwide, with design centers in Israel, Ireland and France, and sales and support offices located in Europe, the U.S. and throughout Asia. Another challenge the company faces with regards to investor perception is explaining and defending their market valuation. CEVA, like other IP type companies, carry a higher P/E multiple compared to many companies in the semiconductor industry. This is because, we license designs and not sell products, which creates high profitably margins, both on the gross margins as well as in the operating margins and net income. “It seems a lot higher than other companies in the industry, so we need to spend time making sure the market understands why this is the case,” said Kingston. CEVA’s communications strategy around earnings is clear: disclose as much information with investors as possible and full transparency, to help them manage their research and modeling. “Each quarter, we’ll send a document to our investors and post it on Twitter, which highlights what new devices are using our technologies, along with a quarterly update of all of our corporate releases and customer releases,” said Kingston. The company leverages Cision Distribution by PR Newswire to maintain a regular cadence of communication with an international audience, especially during earnings season. Kingston has seen a lot of success with including CEVA’s infographics and multimedia assets with their earnings releases in the past few years. CEVA also includes traditional tables and graphs within earnings releases in order to appeal to investors that want to see detailed information presented in a familiar format. 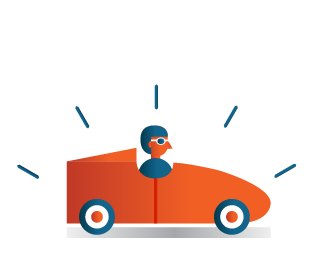 The company meets the needs of multiple investor types by including both kinds of visual data. For example, a prospective investor may be drawn to a summary infographic whereas a long-term investor may want to see the full details within the release. 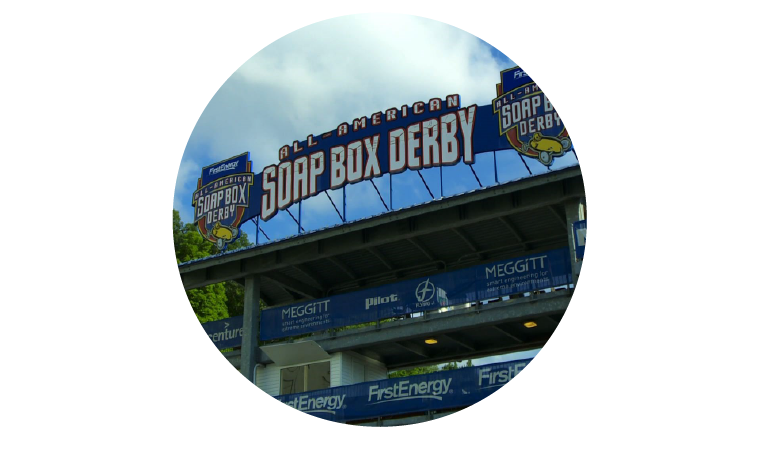 The company follows up these earned media opportunities with a webcast and conference call, where it hopes to not only draw good attendance but also get the right kind of people attending. CEVA uses many Cision services within their earnings strategy such as IR Room, distribution, and earnings webcasts and conference calls. “It’s truly a one-stop shop, and I only need to talk to one person during earnings season, which is a big help,” said Kingston. 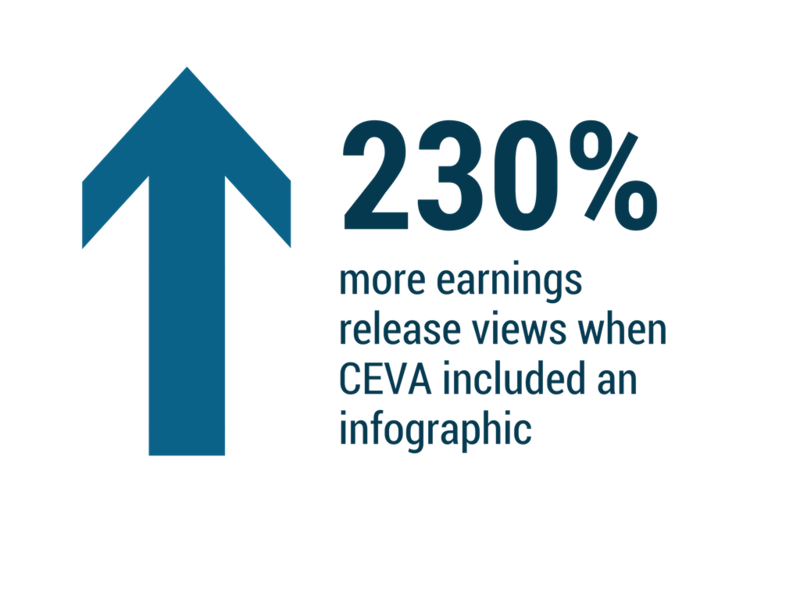 CEVA’s earnings infographics have been viewed thousands of times, receiving consistent views outside of earnings period. The first earnings release that included an infographic saw 230% more release views than the previous quarter’s release. (click to tweet ) “Tinfographicsaphic have been a very powerful tool in gaining exposure for us,” said Kingston. As for CEVA’s relationship with Cision and PR Newswire, Kingston see it as a long-term solution. “They are not just a vendor; this is more of a partnership. Other services don’t offer a comparable package that is so comprehensive,” said Kingston.